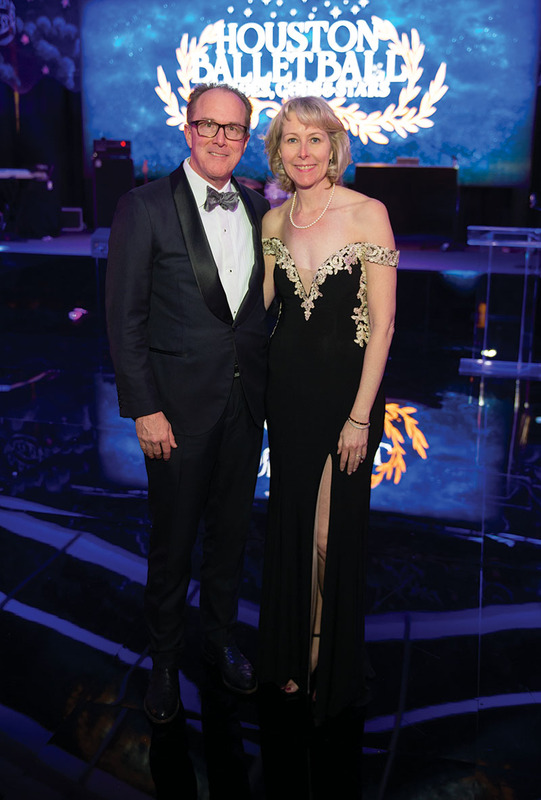 The 2019 Houston Ballet Ball: Heroes, Gods and Stars, chaired by Reggie and Leigh Smith and Kelley and Stephen Lubanko, raised more than $1.6 million for the Houston Ballet. 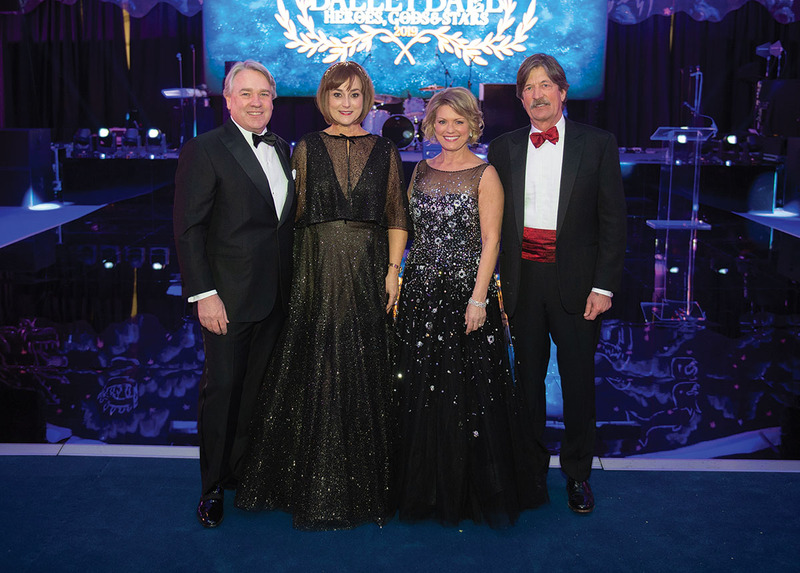 The event, honoring Leticia Loya and ConocoPhillips, returned to the Houston Ballet Center for Dance. The more than 500 party-goers were greeted by models painted in gold as gods and goddesses. The Grecian décor was inspired by the upcoming ballet, Sylvia. 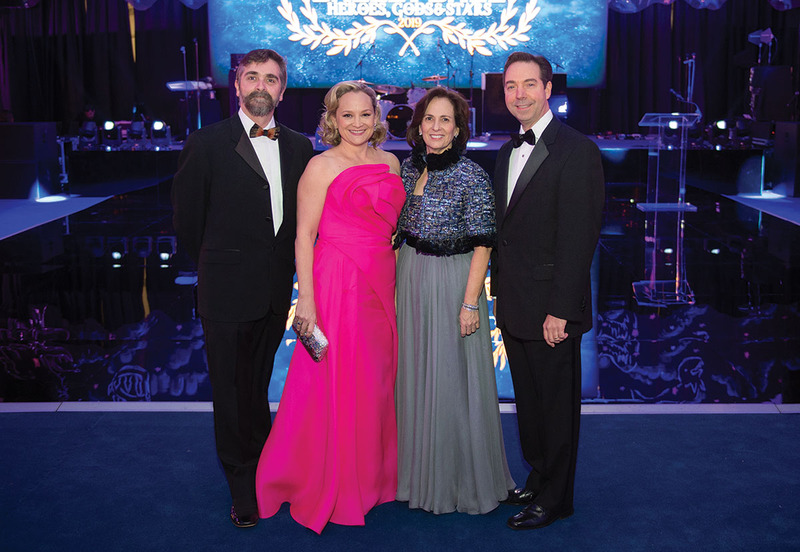 Attendees danced to the sounds of The Big Beyond and received a small Sylvia-inspired bronze sculpture created and donated by artist Matthew Campbell Laurenza.